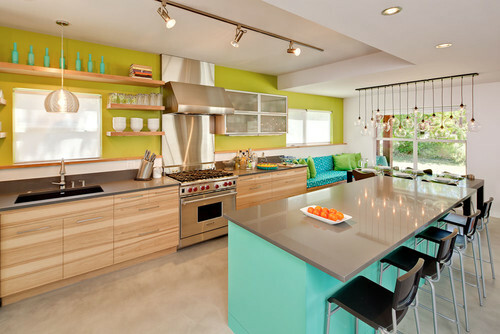 Top 8 Home Design and Remodeling Trends for 2019 - Smith Real Estate Services, Inc.
We can make a great referral who can come to your home & give you advice about what to do using items you already have. Let me know if you’d like that referral. Want to learn more about how to stage your home to sell? 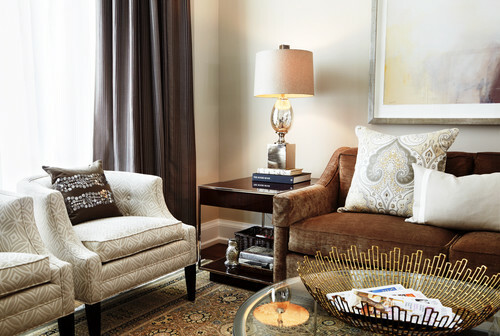 Take a look at our report: 10 Staging Secrets From the Pros for a Quick Sale at Top Dollar!